From small beginnings the company has come a long way in 20 years. Over this time we have expanded our heatsink range and focussed on growing export sales in this sector. 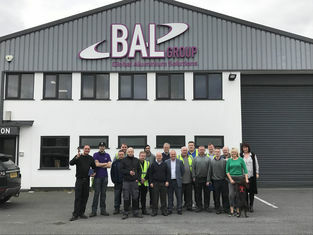 Today BAL Group is one of the UK’s leading manufacturers and suppliers of heatsinks. More recent developments have seen diversification into other market sectors: office partitioning, aluminium extrusion and radiant heat panels. 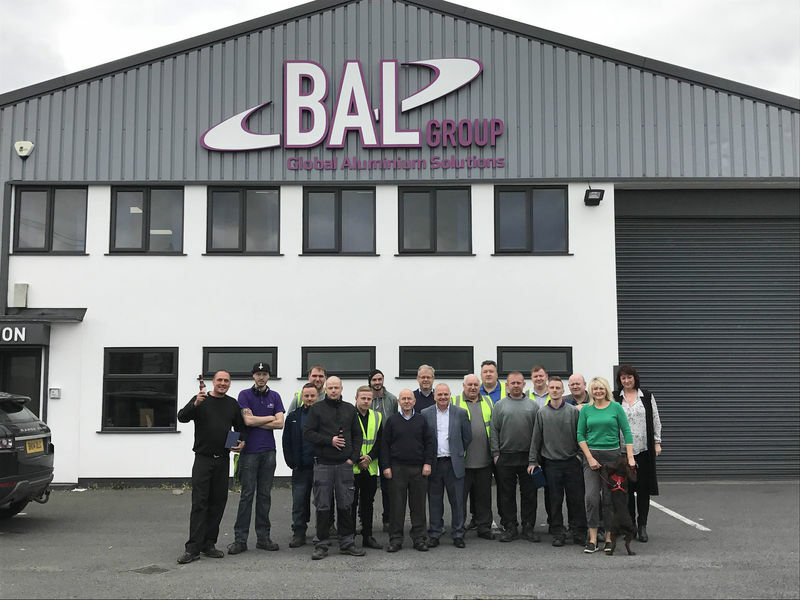 In 1999 we were leasing only one building (out of the current five) on the estate, we have subsequently bought them all through the years of expansion and we now proudly operate from the whole of Farrow Road Industrial Estate, having started at a different location in 1997. This physical expansion has allowed us to create a modern, integrated manufacturing facility as well as increasing capacity which is a necessity based on our growth ambitions. However we are still committed to same principles that we had when we established the business. That is putting our customer at the centre of our business and supplying total quality combined with outstanding service. We have a strong vision for the future of our company but you can be assured that we will carry on working to the same values and high standards that you have always been used to when dealing with us. These values are as strong today as they were 20 years ago.